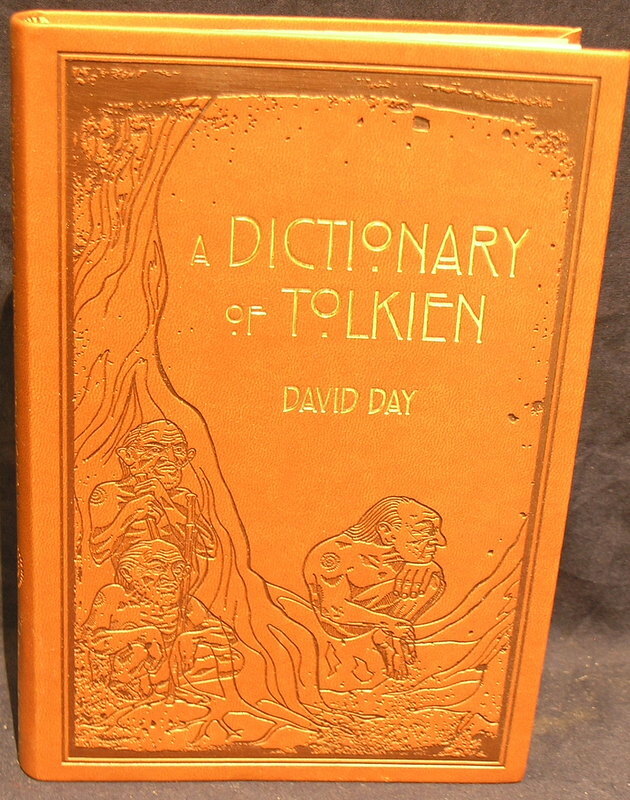 The D/w is tanned and is chipped on the page edges. 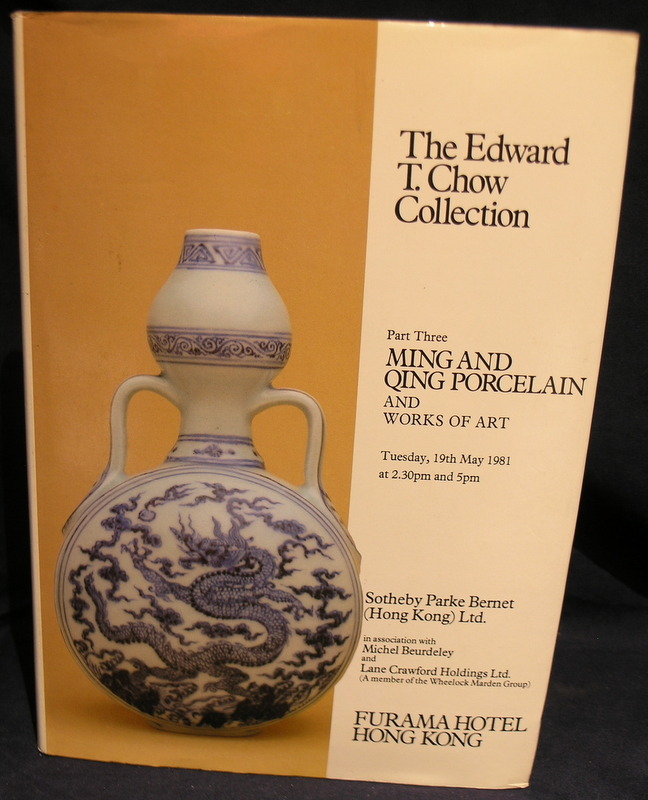 This is the catalogue of the charity sale of photo's and artwork. 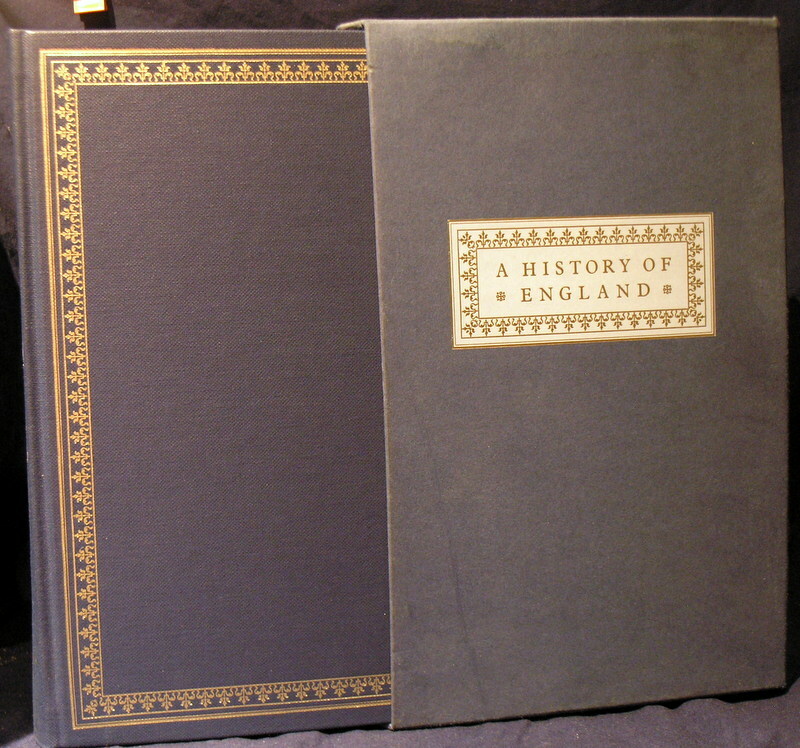 This book is a History of the British Land Company 1856-2006.There is a small dent to the bottom edge of the front board. 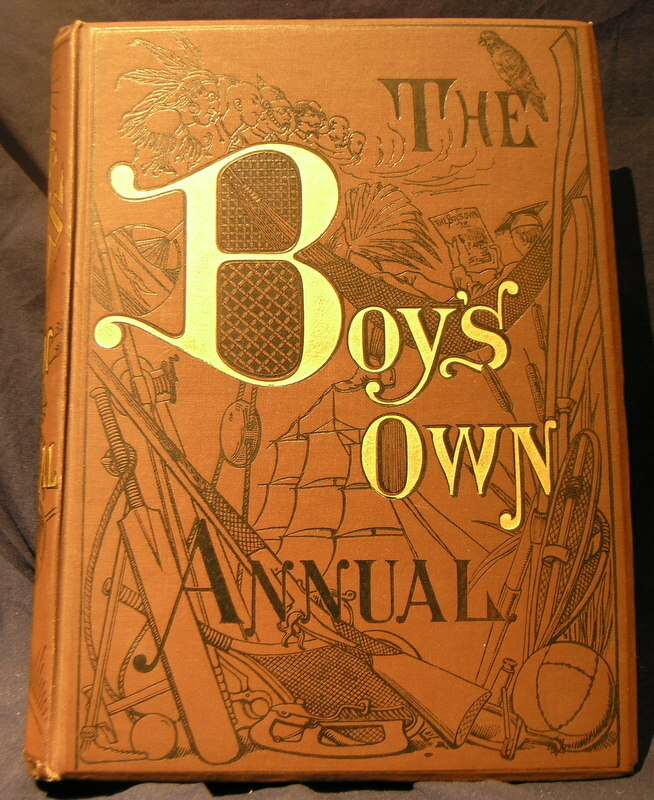 This is the 22nd annual of the Boys Own Magazine. 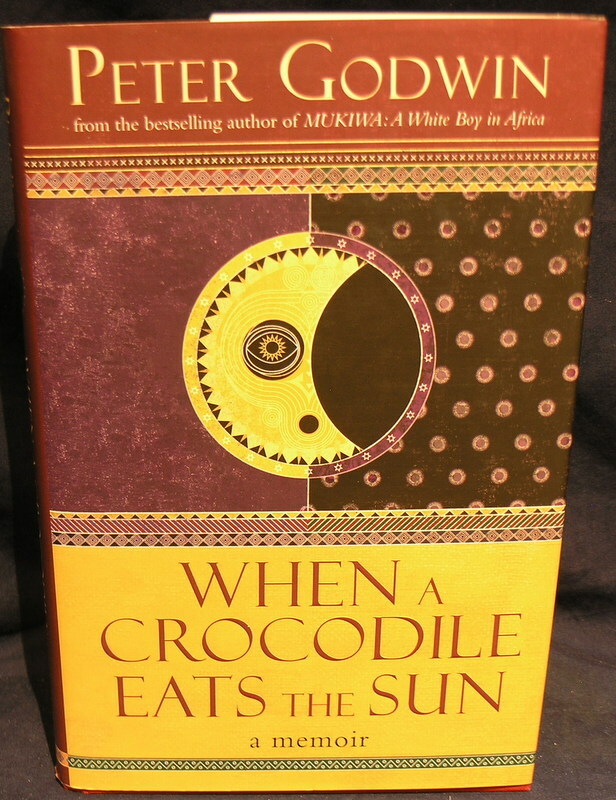 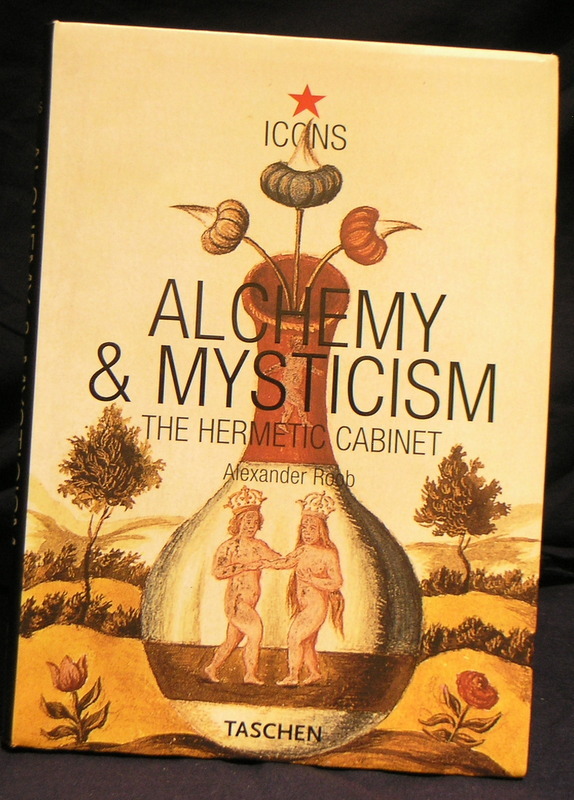 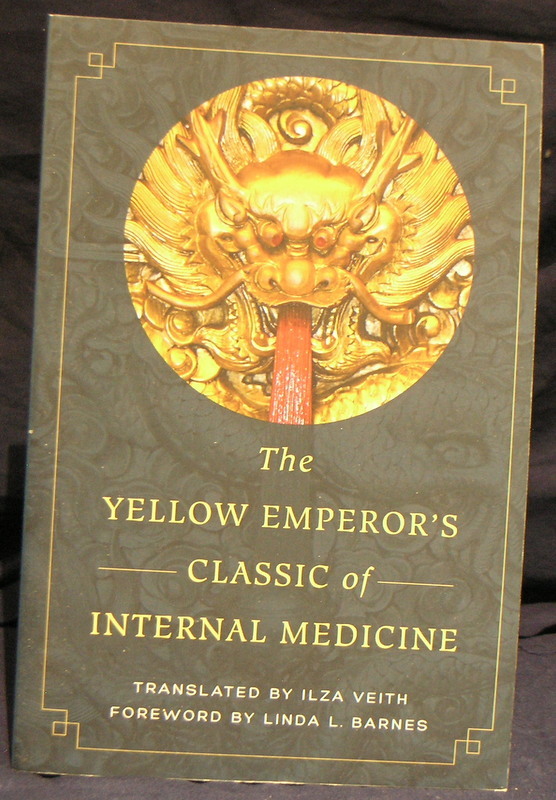 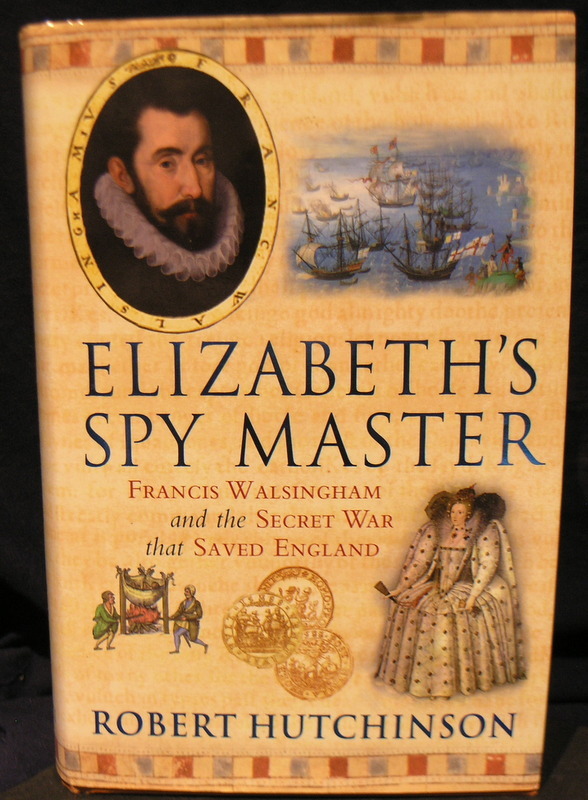 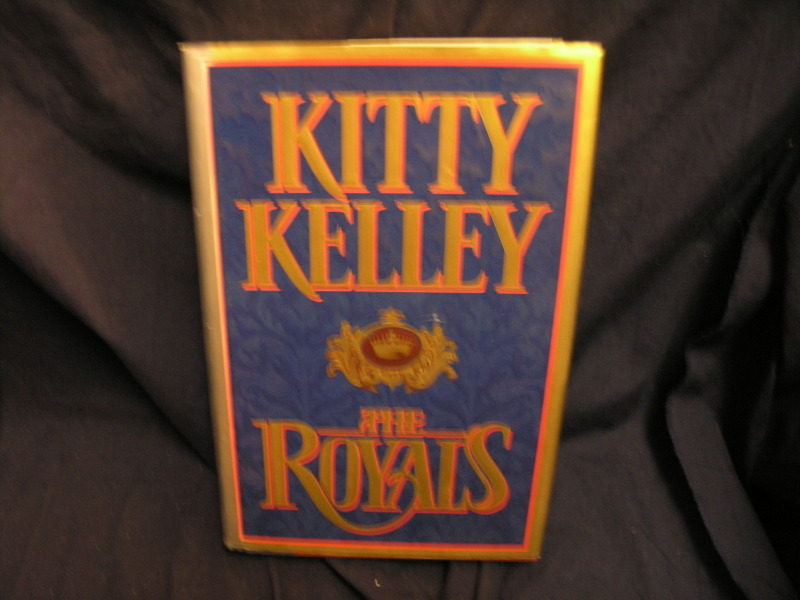 It has Brown hardcovers with gilt lettering.The pages are lightly foxed,and the fep as tanning on the edge . 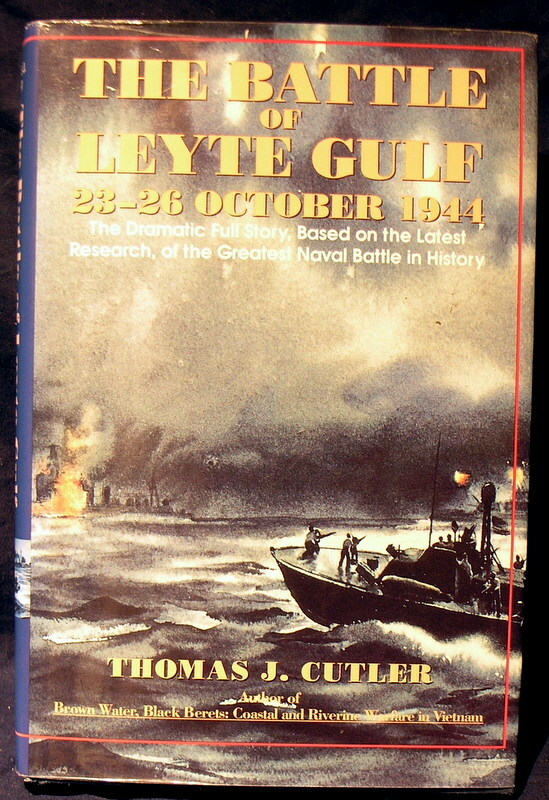 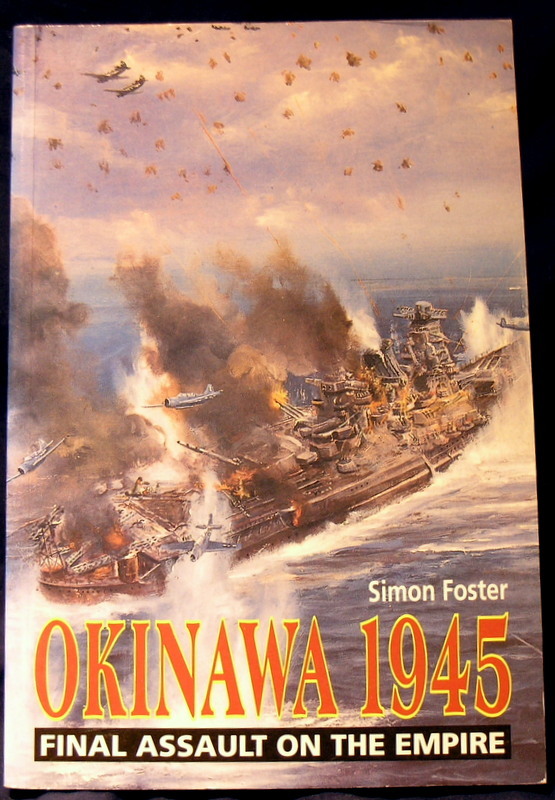 The Battle of Leyte Gulf 23-26 October 1944, Cutler, Thomas J. 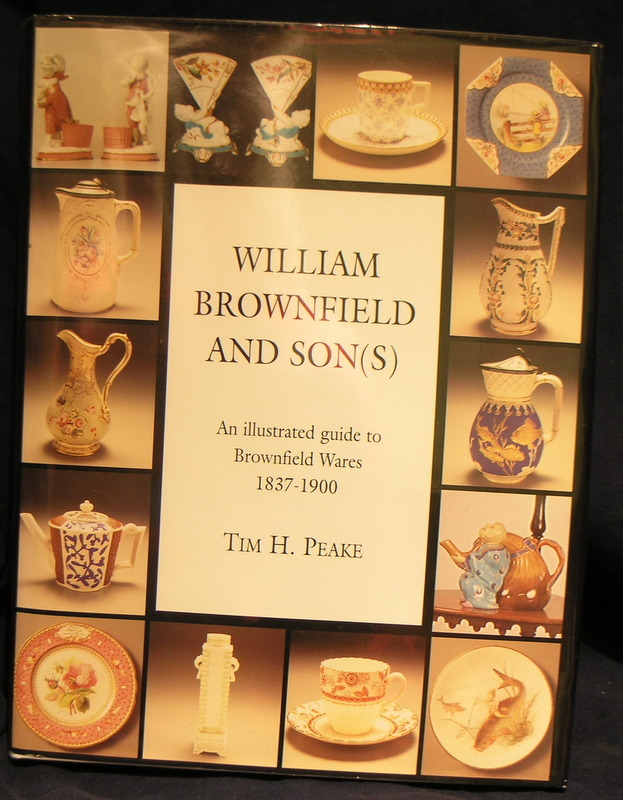 Book and d/w is in v/g condition and is price clipped. 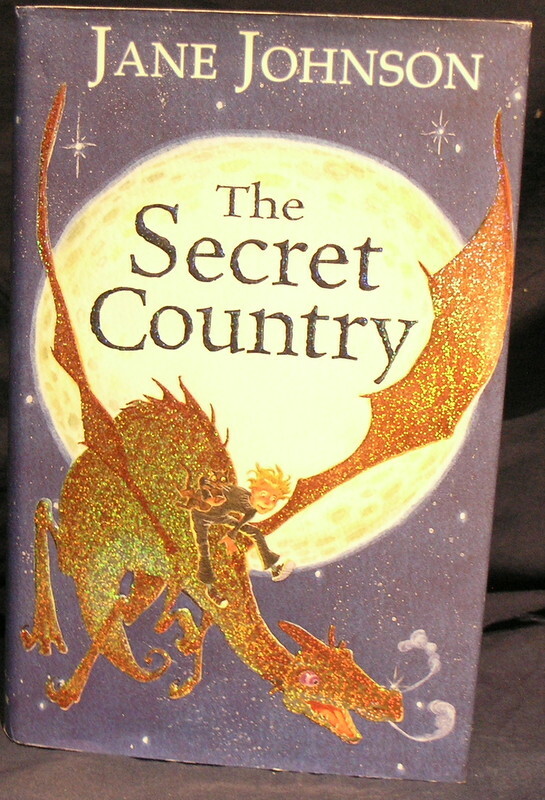 The Book is good and plenty of illustrations the book is showing its age and has self wear the d/w is nibbled and torn on top edge not price clipped..
Book and d/w in v/good condition. 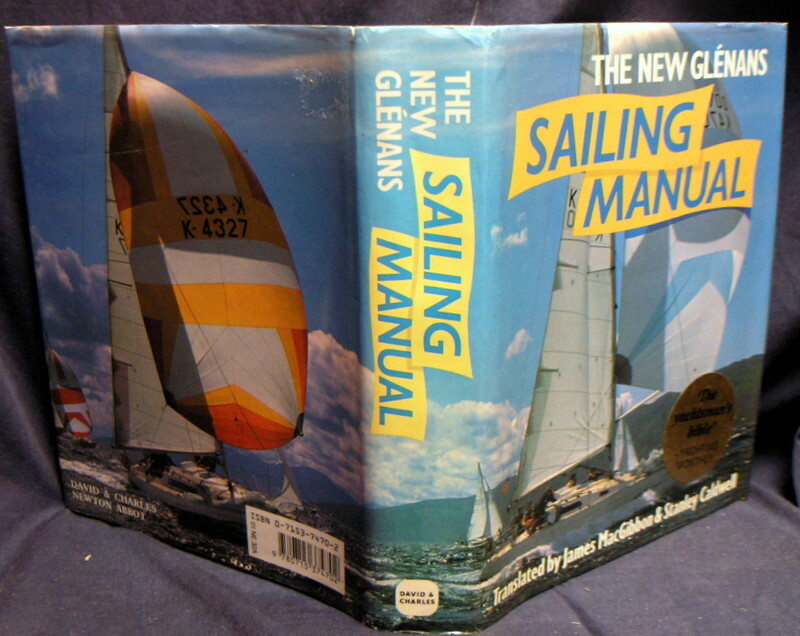 The New Glenans Sailing Manual., Centre nautique des Glenans. 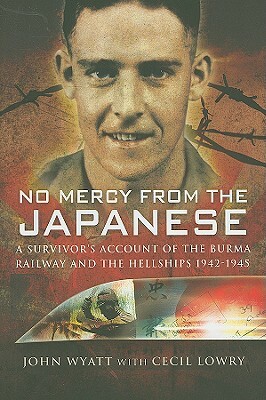 No Mercy from the Japanese: A Survivors Account of the Burma Railway and the Hellships 1942-1945, Wyatt, John; Lowry, Cecil. 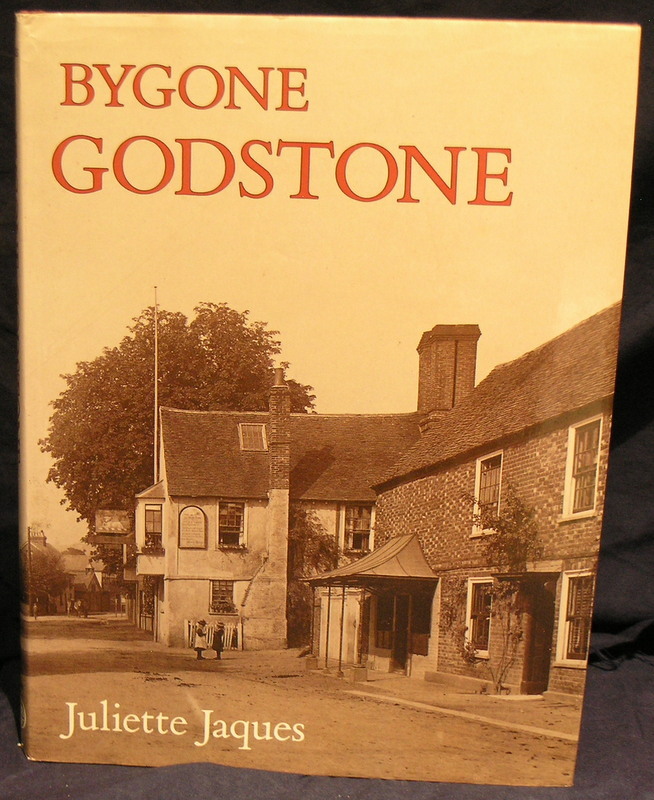 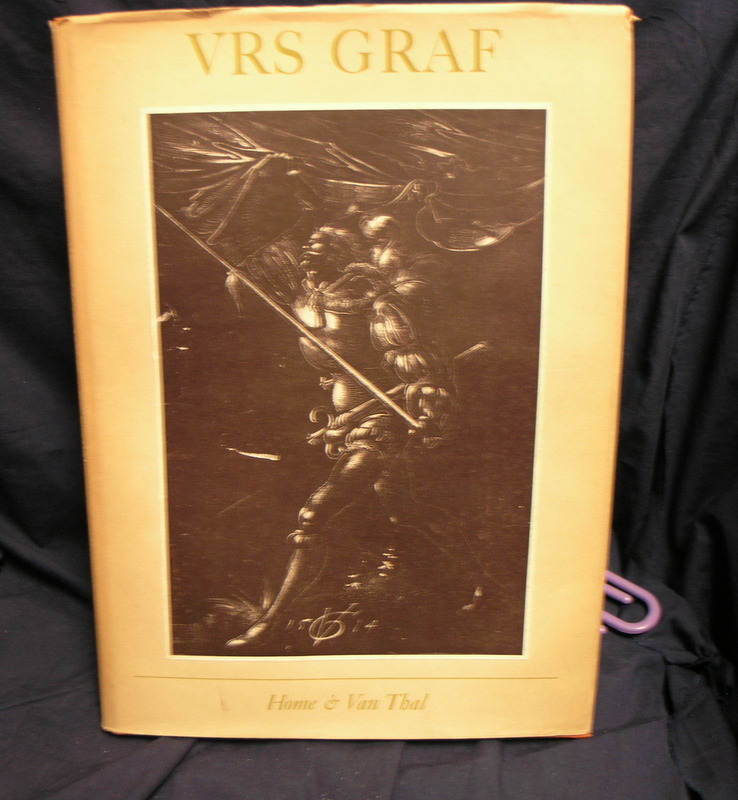 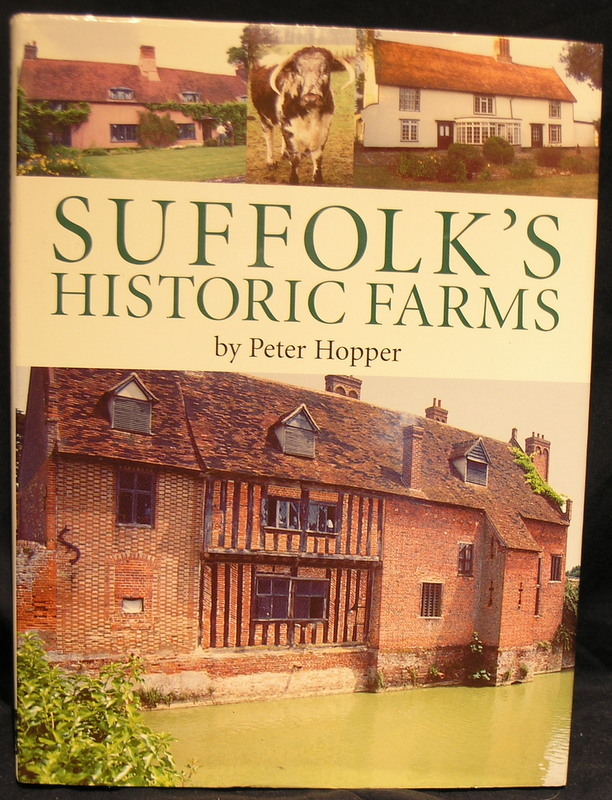 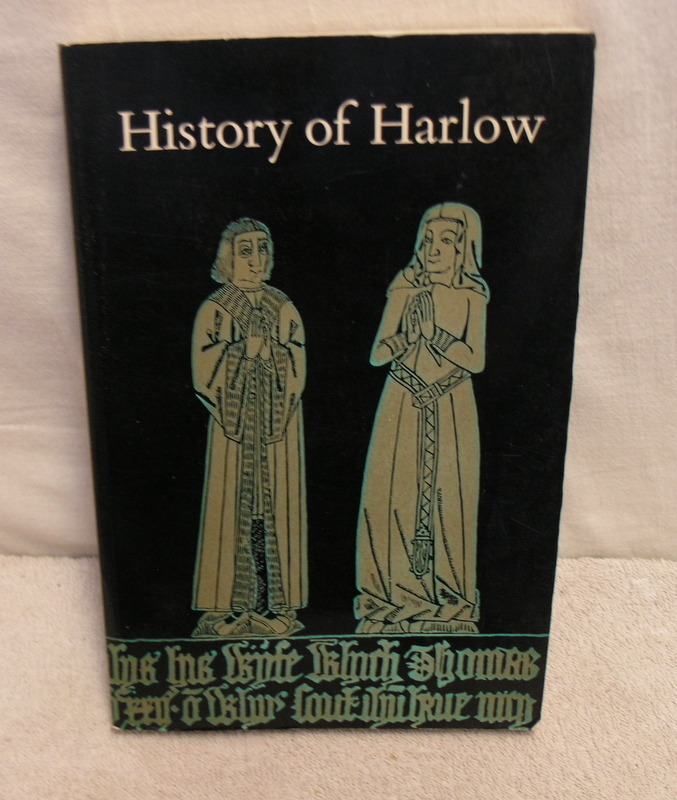 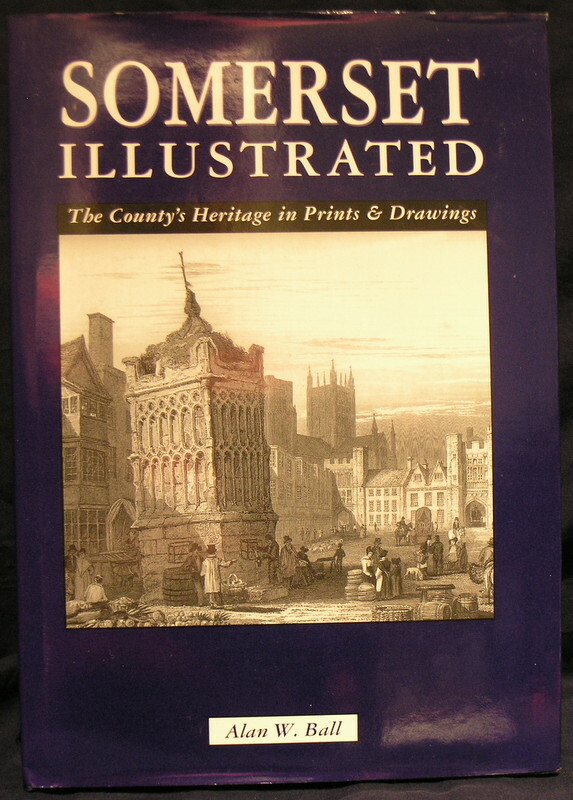 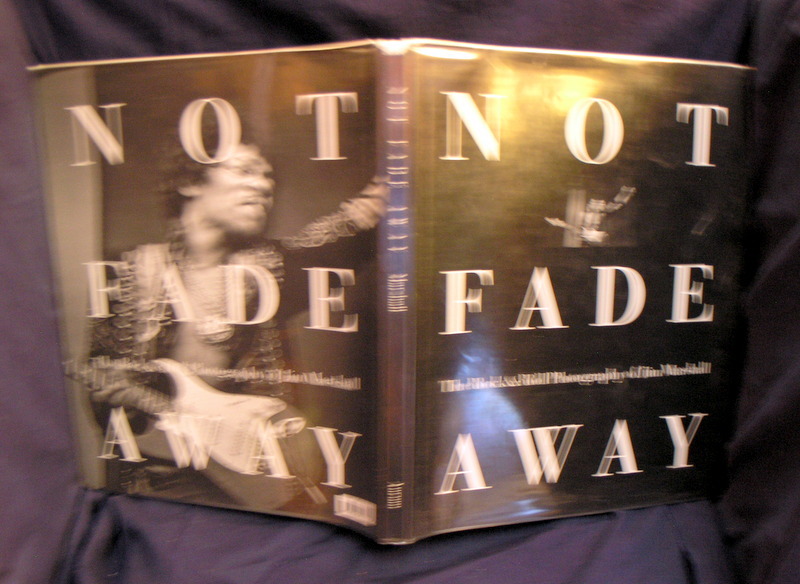 The book is in very good condition and is not price clipped,and has plenty of pictures. 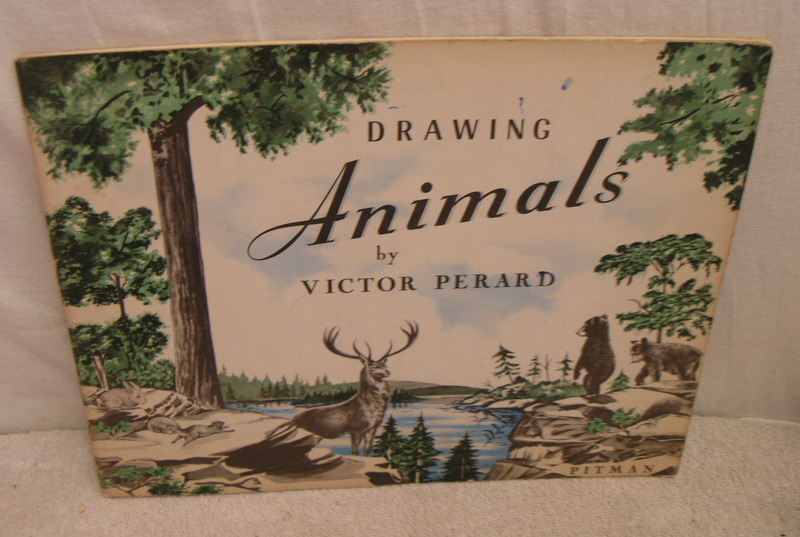 A comic Strip book in very good condition. 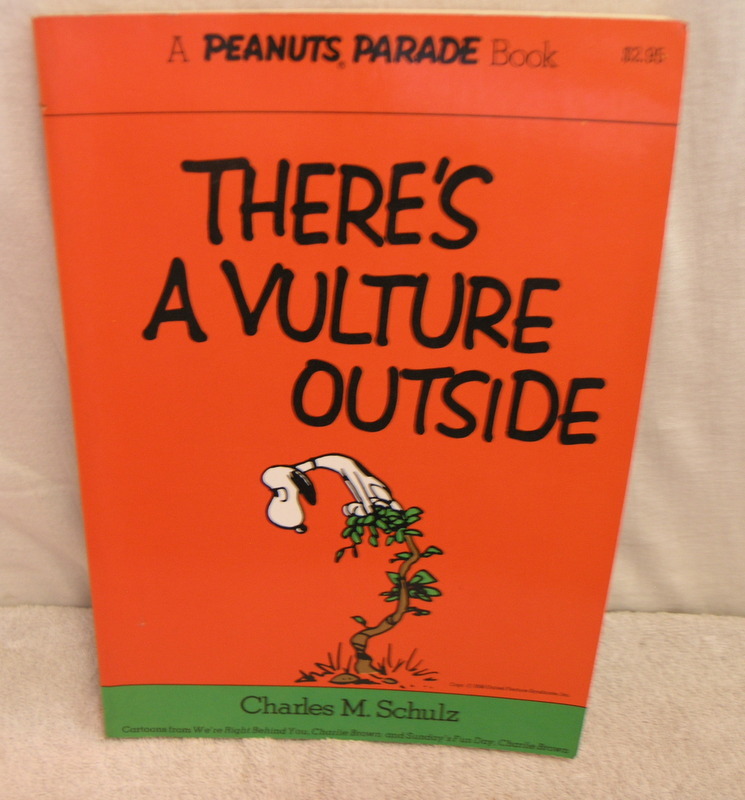 A comic strip.Book in good condition but with crease on top cover. 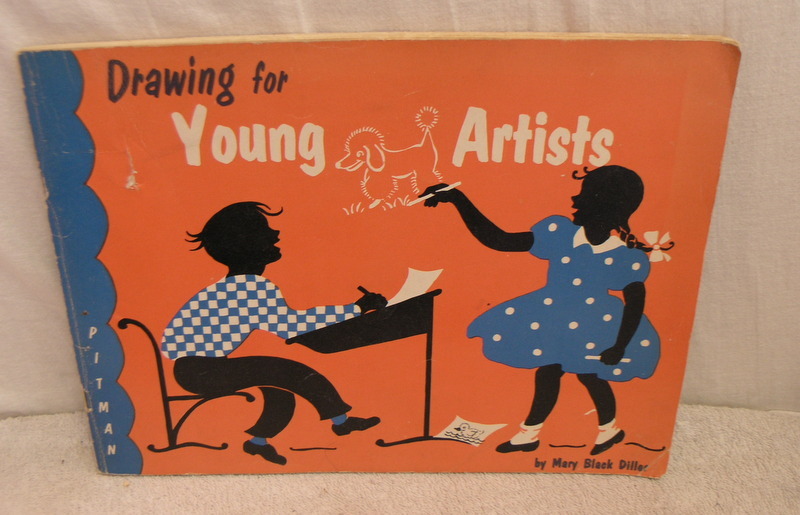 A drawing book for young artists . 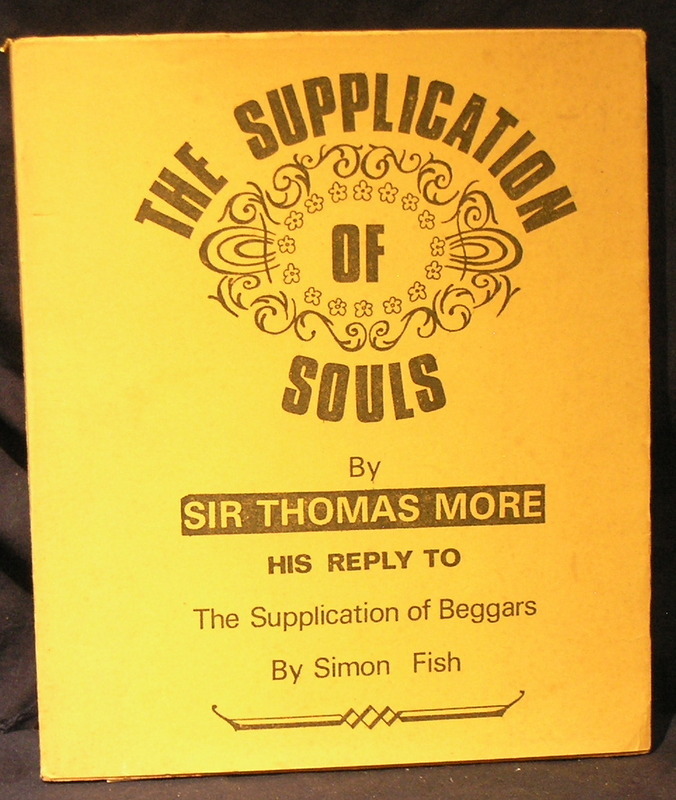 The Supplication of Souls His reply to the Supplication of Beggars, Transcribed by Eileen Morris. 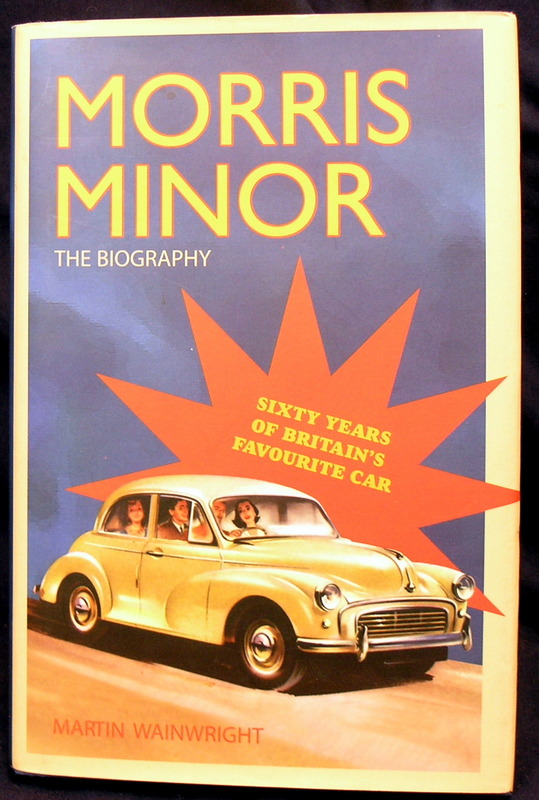 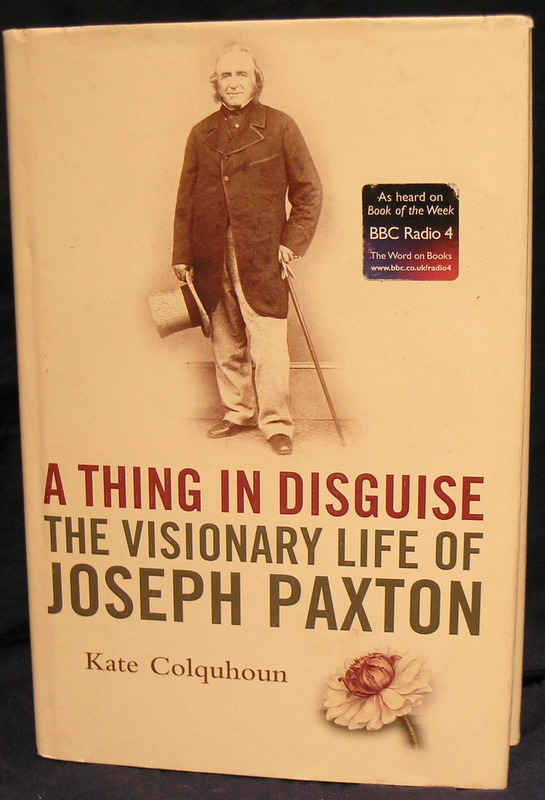 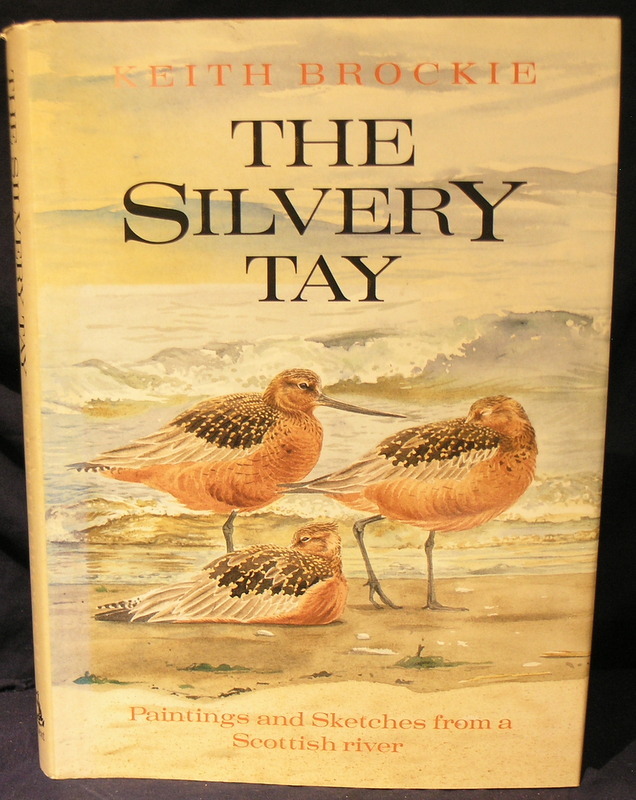 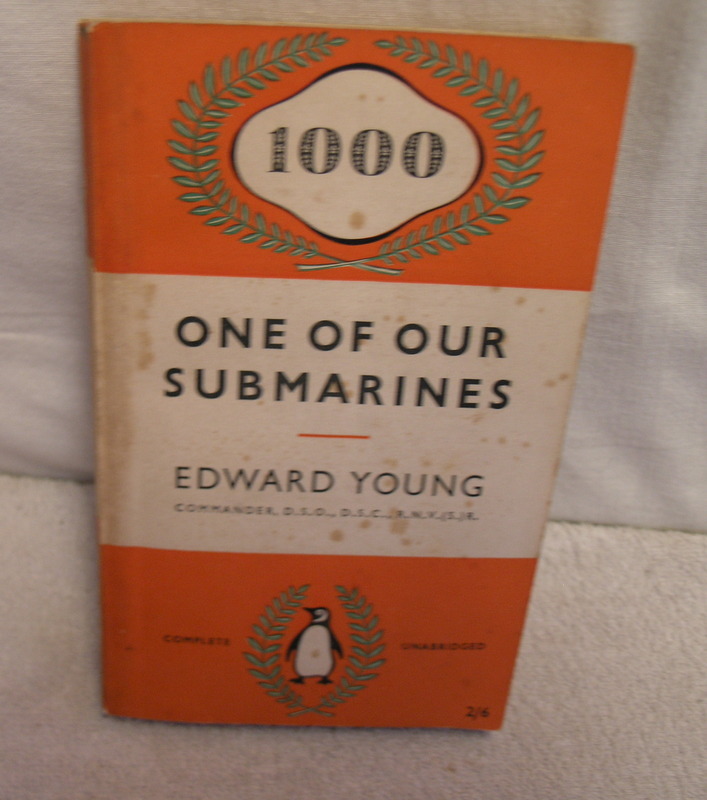 This is the 1000 edition of the Penguin paperback. 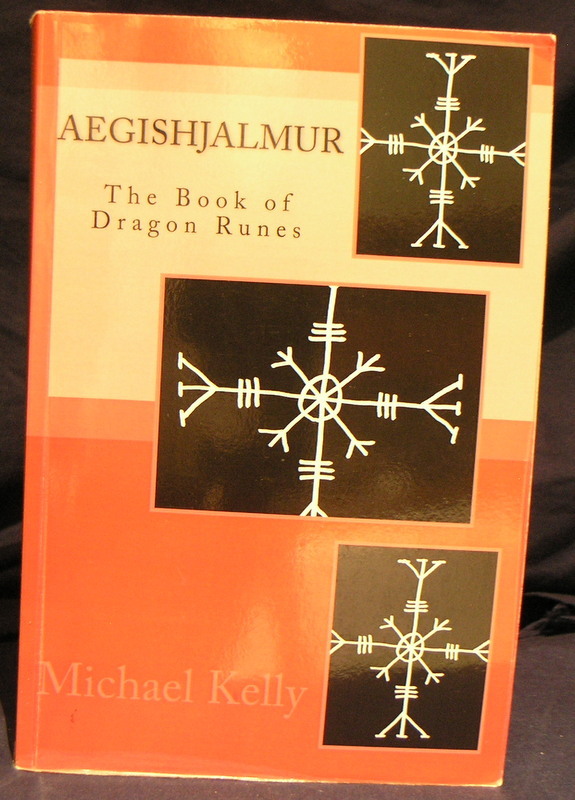 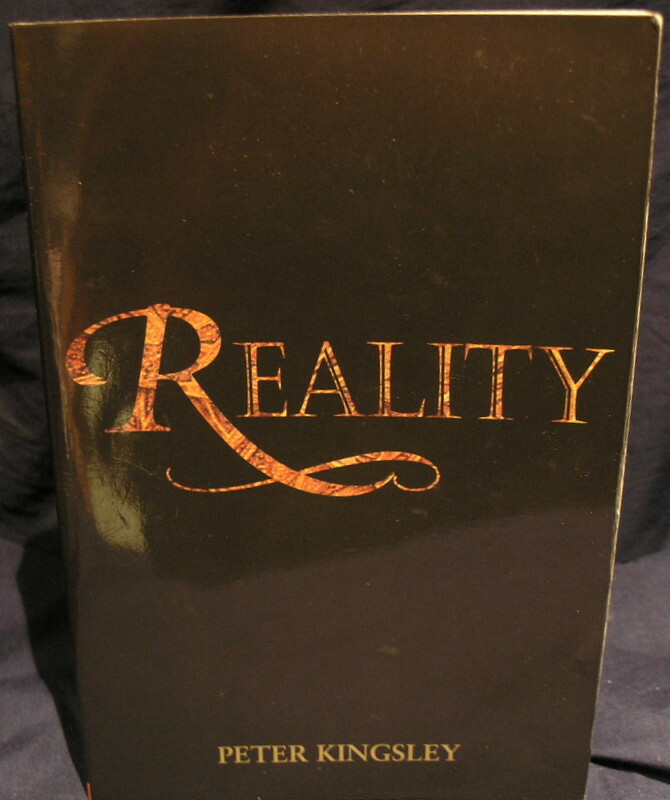 The cover is lightly foxed has are the page edges. 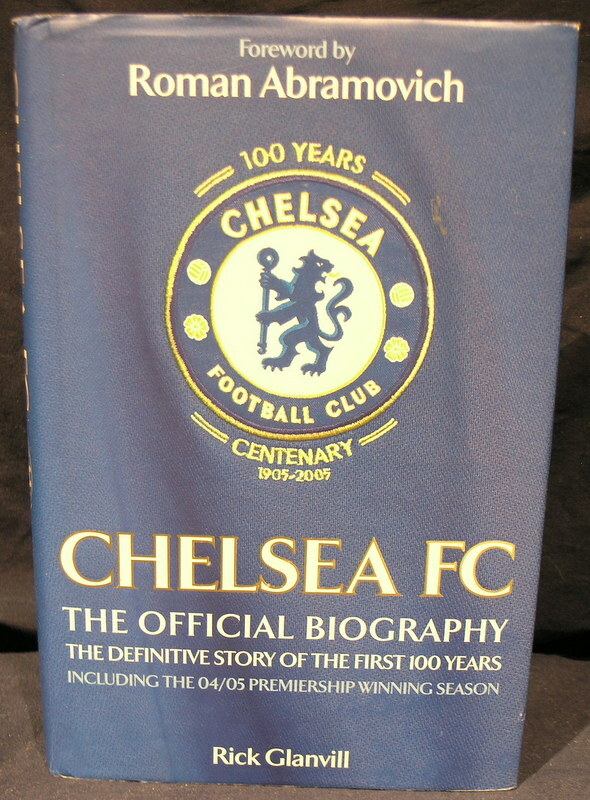 There is a dedication in ink on the fep. 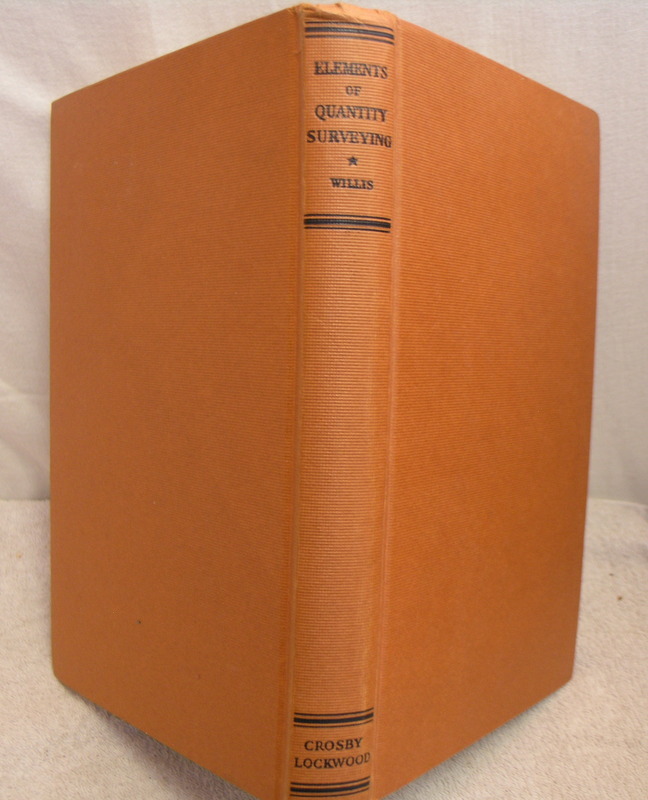 Elements of Quantity Surveying, Willis. 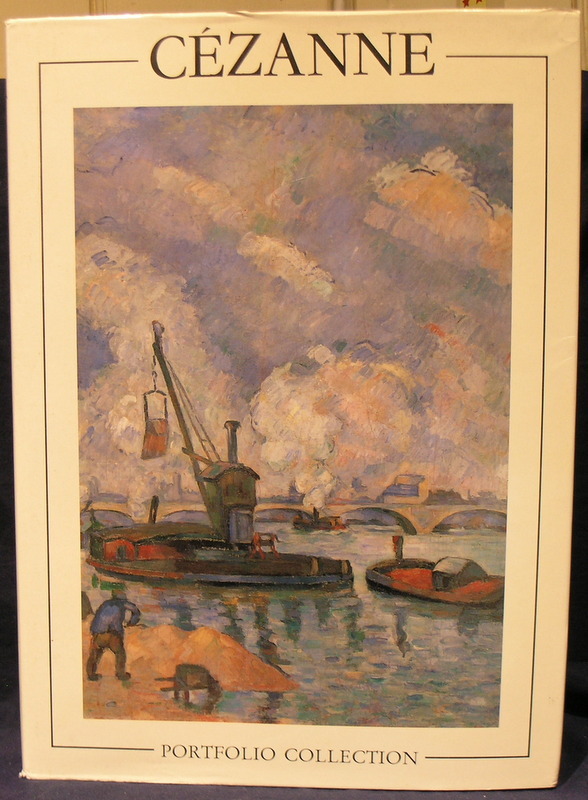 Arthur J. 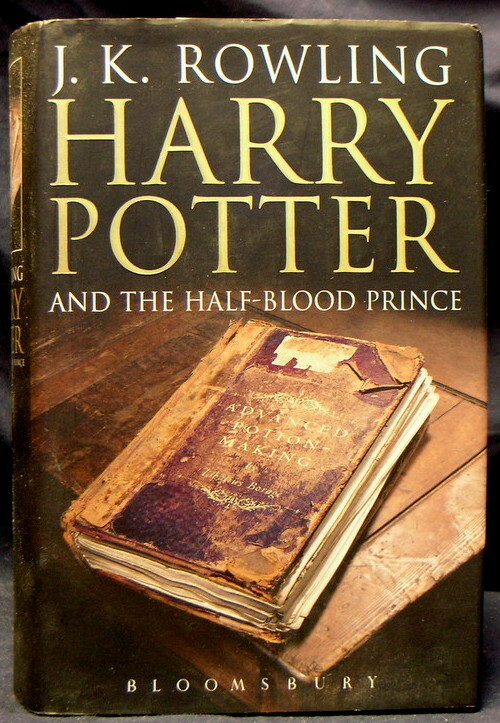 There are faint white lines on the front cover.There is also shelf wear to the bottom of the covers and spine.This book also has a dedication in ink and pencil on the inside front board. 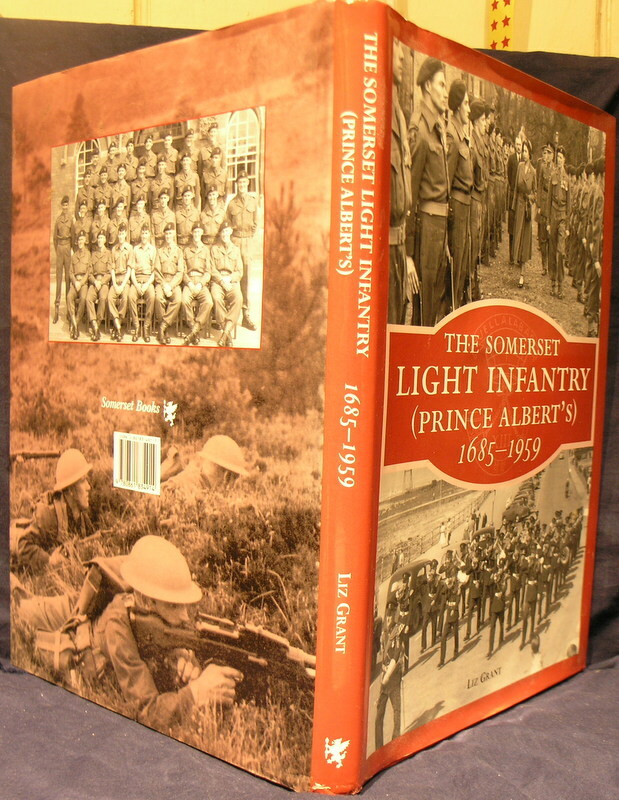 There is light shelf wear and a dedication on the fep. 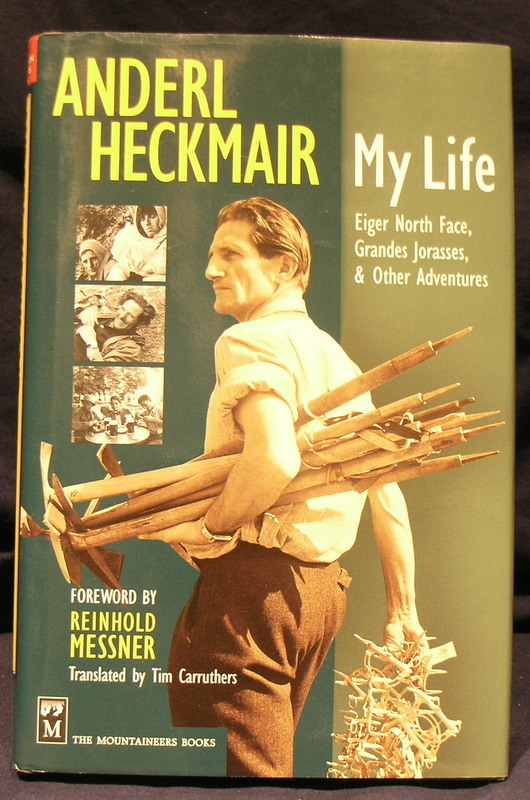 Anderl Heckmair's account of his life and climbing accomplishments is the story of a man dedicated adventure in the very best sense of the word. 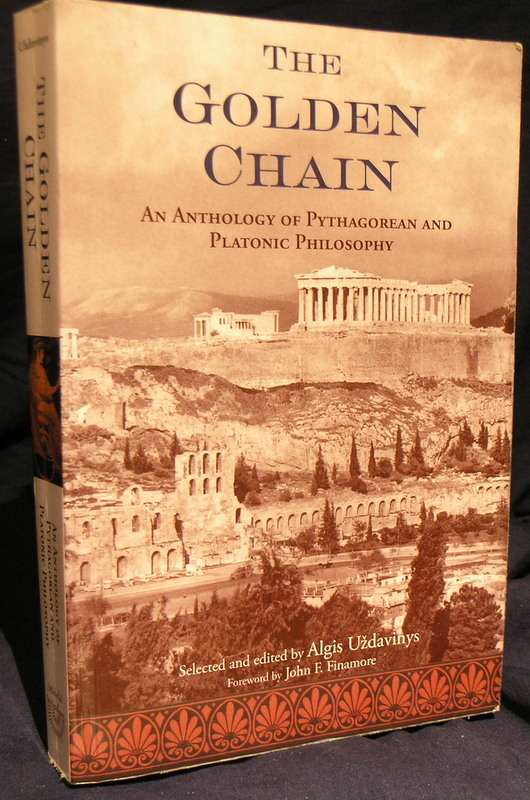 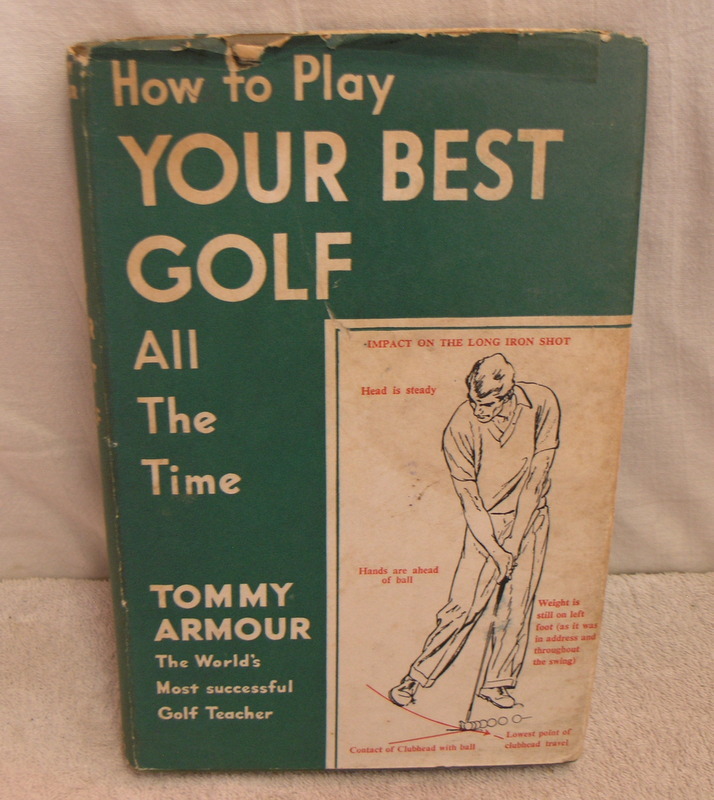 A good clean and tight copy. 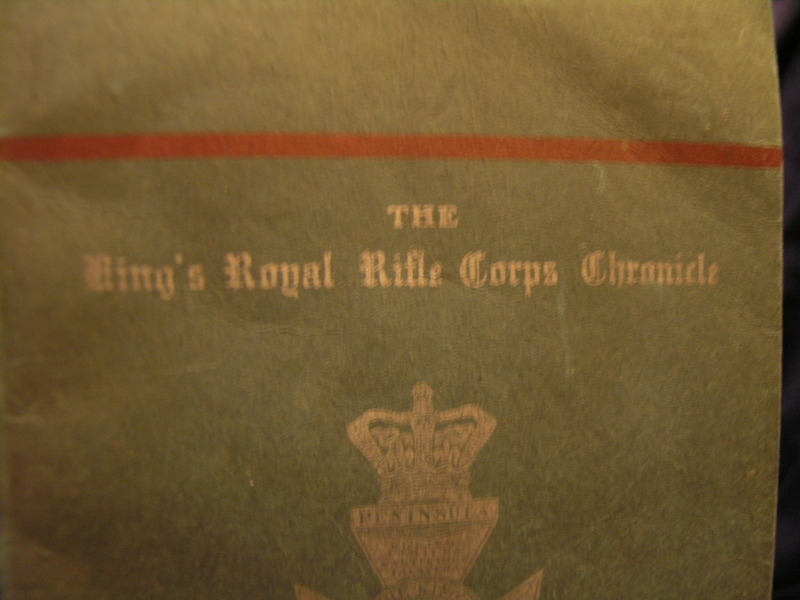 A chronicle of the kings royal rifle corps it has got maps and photo.The back is broken the spine is only just holding on, but the book is full of detail.the cover pages detached. 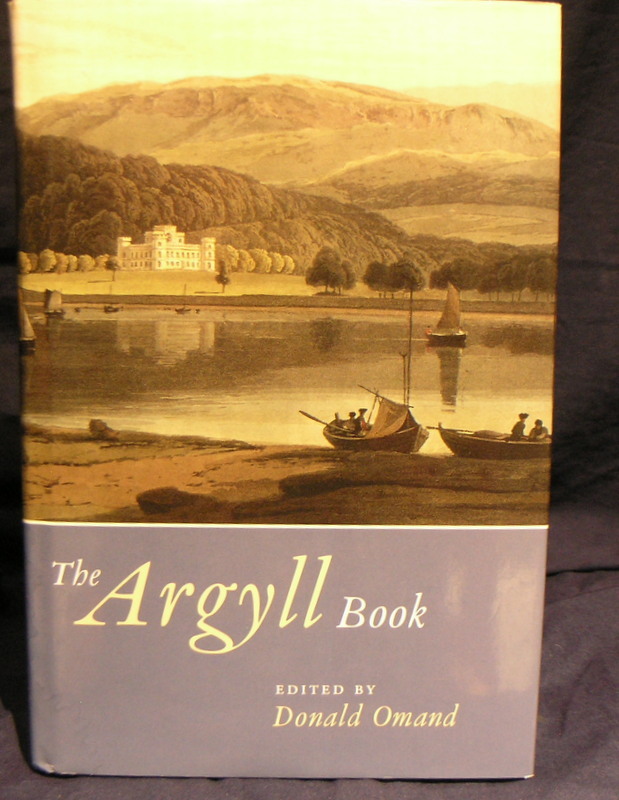 A cracking good yarn in very good condition not price clipped. 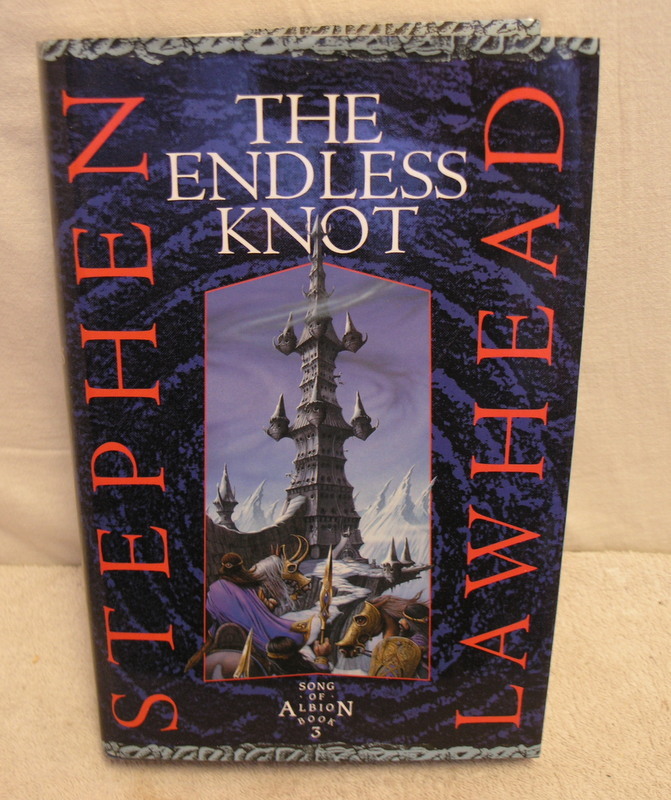 The Endless Knot, Lawhead, Stephen. 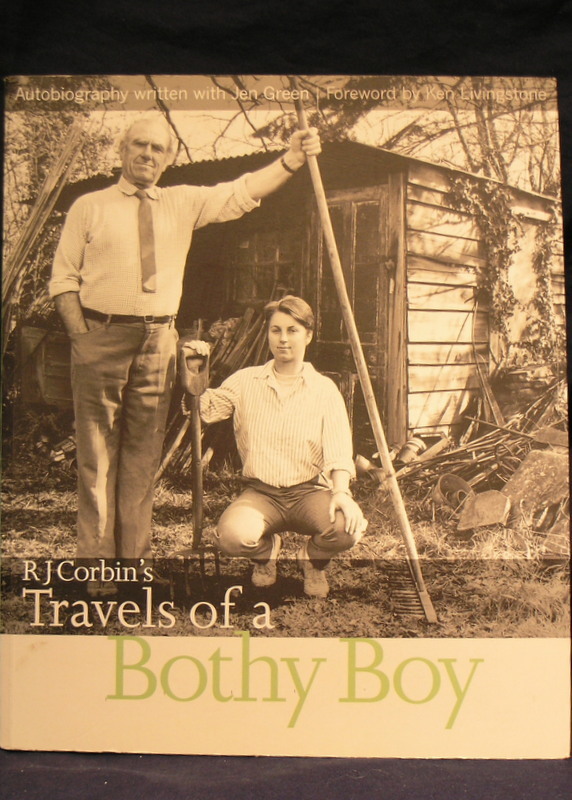 A cracking good yarn and not price clipped. 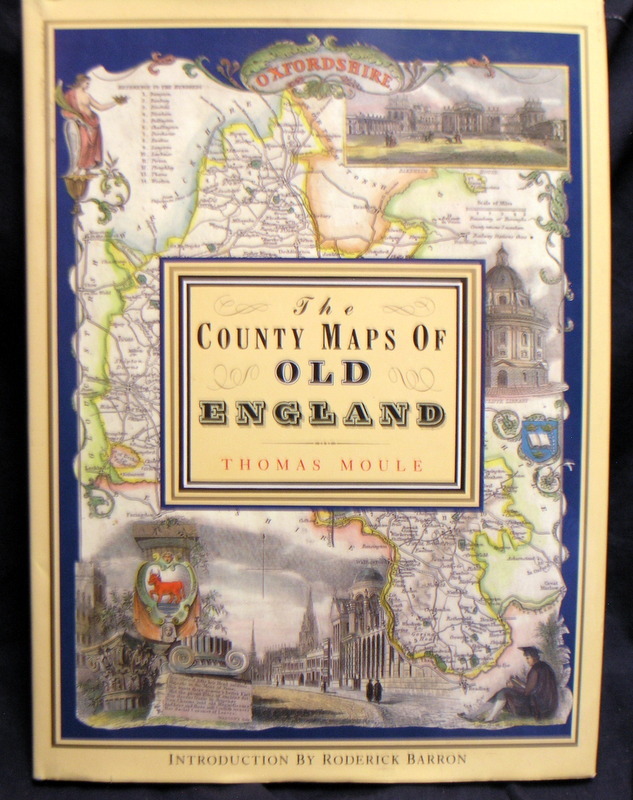 A soft back book in good condition .There is also a fold out map in the back. 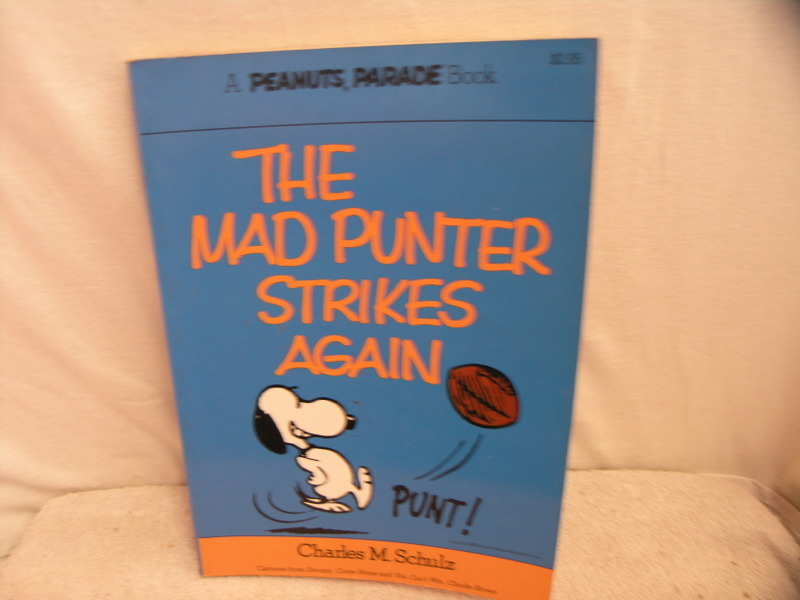 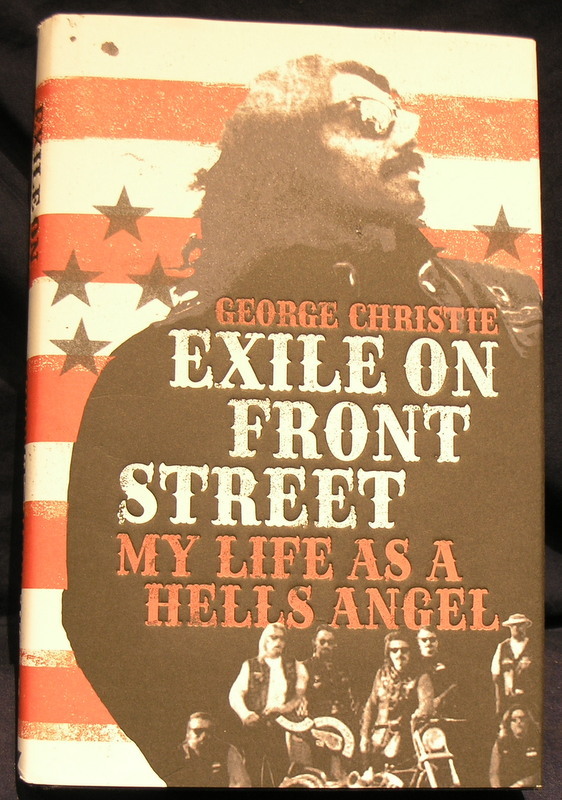 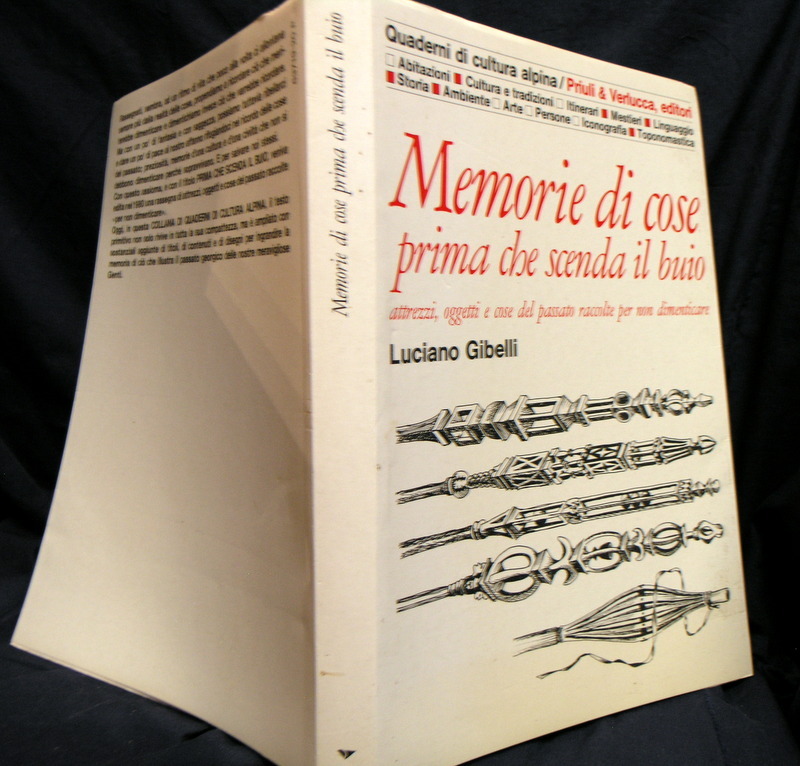 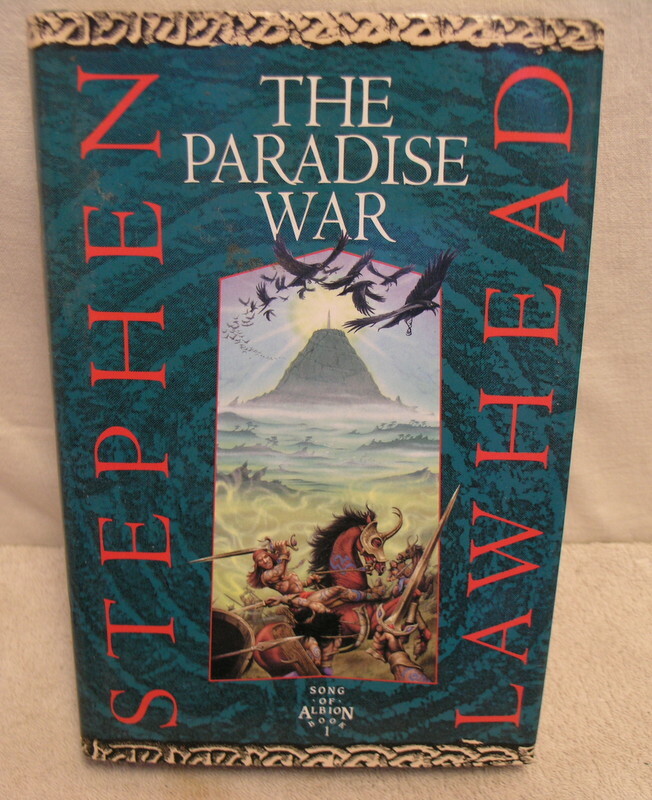 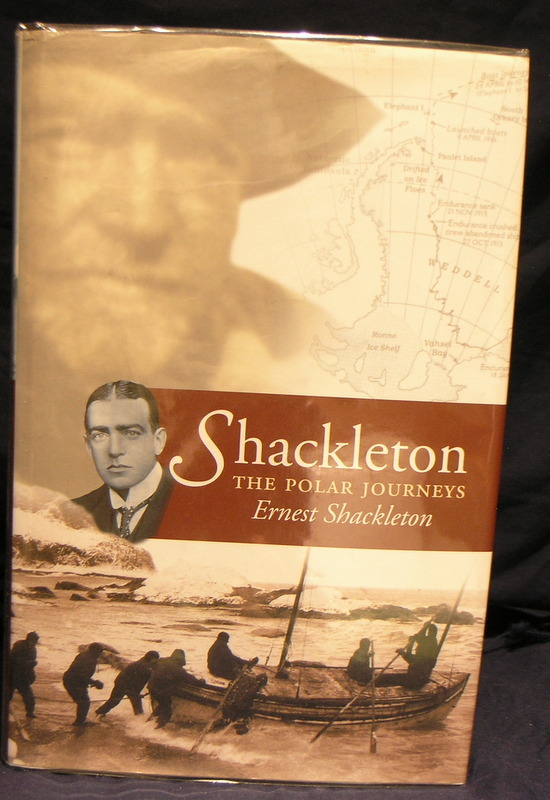 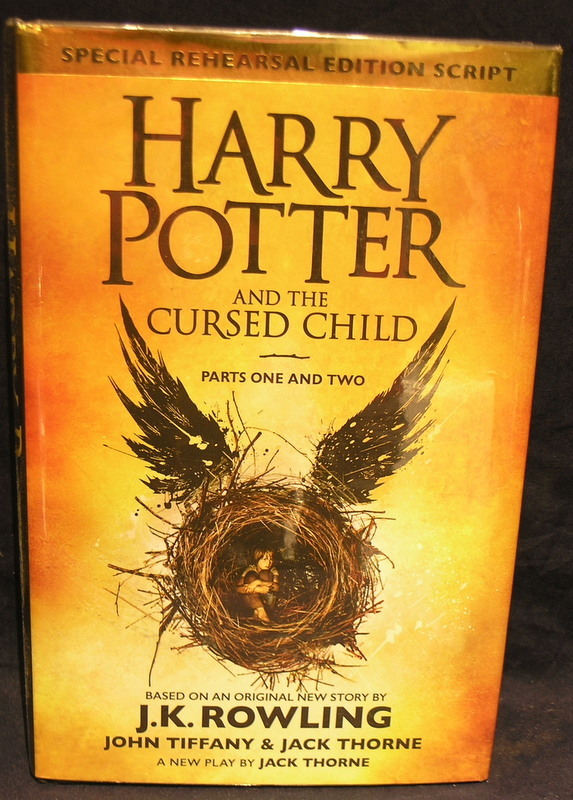 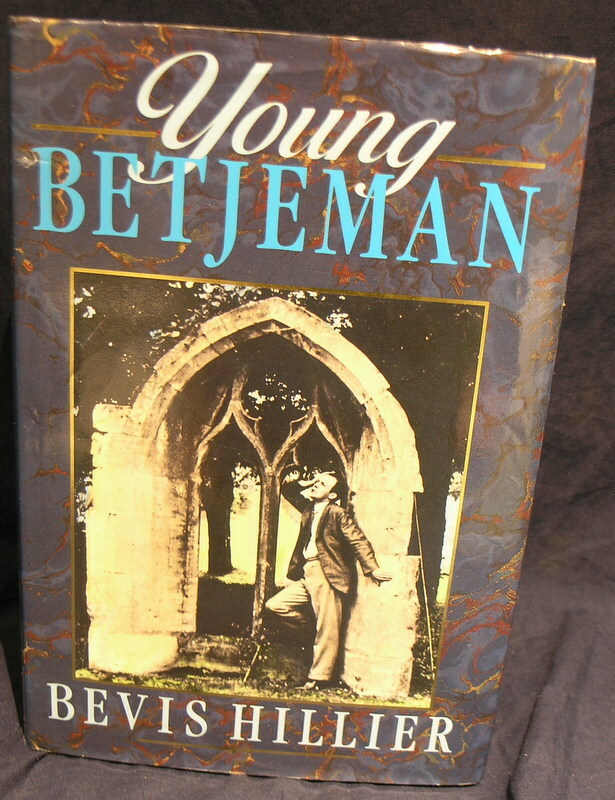 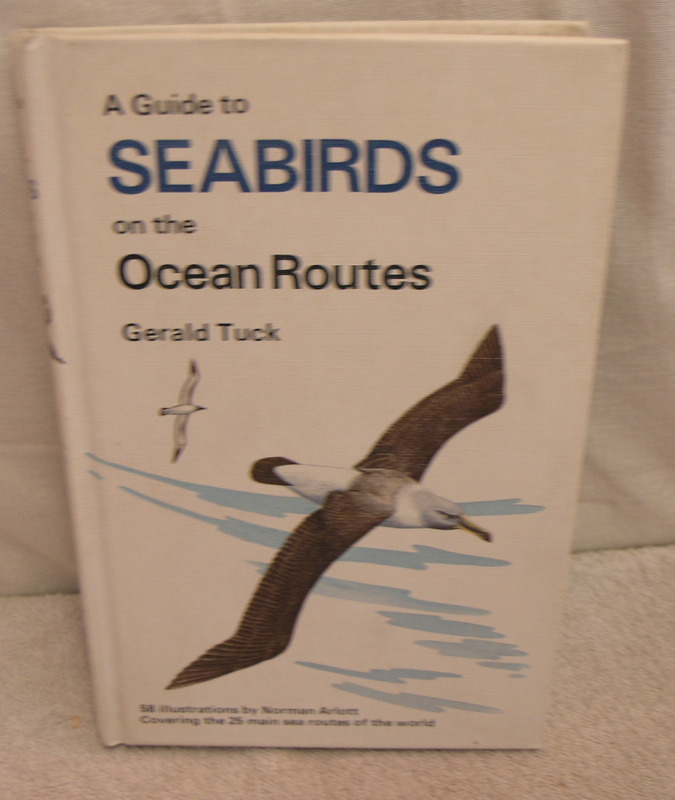 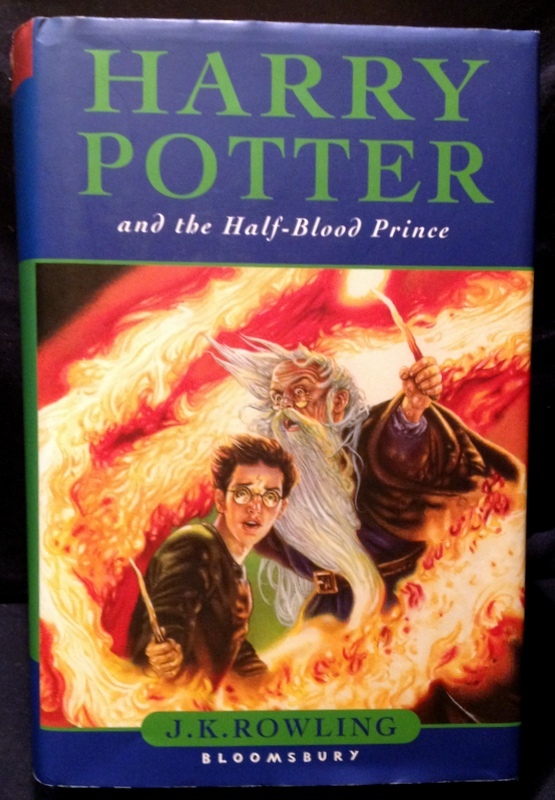 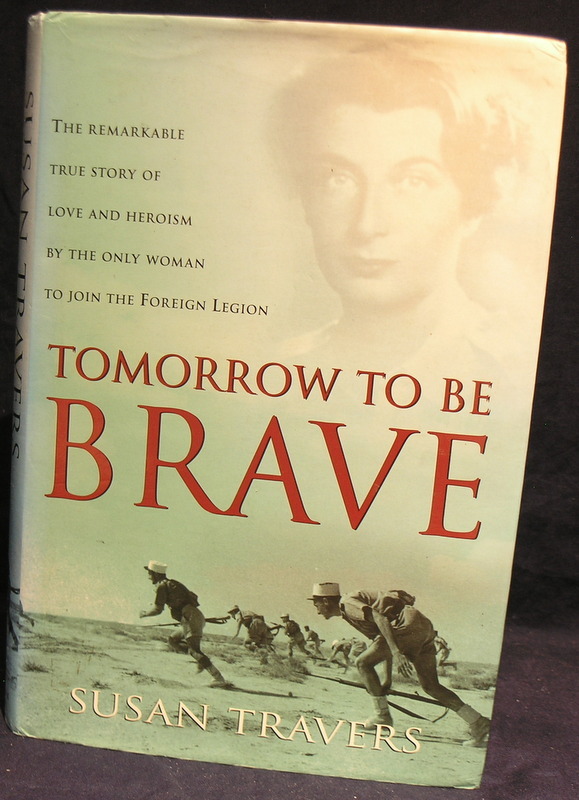 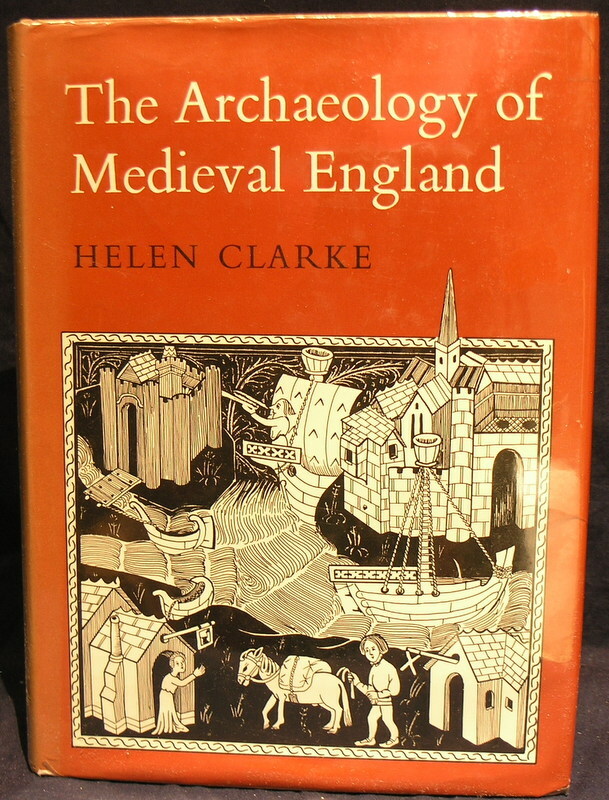 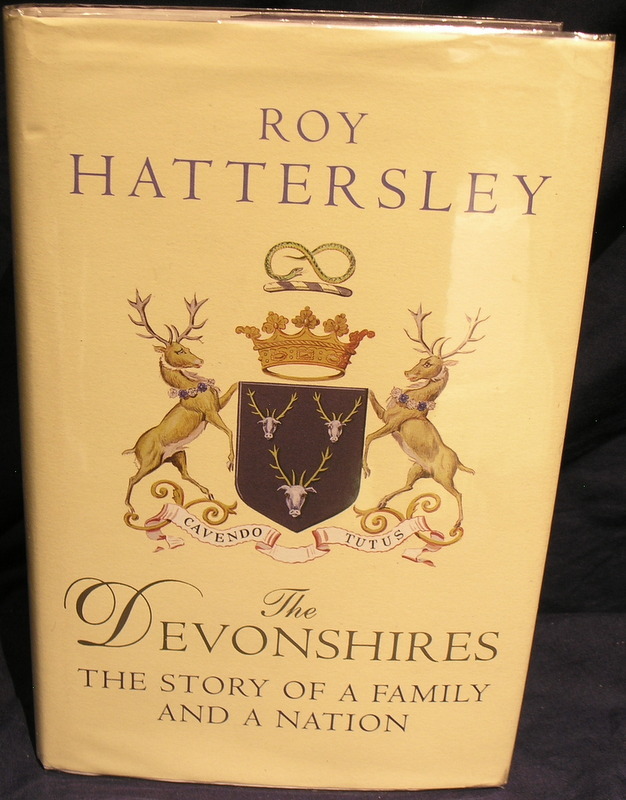 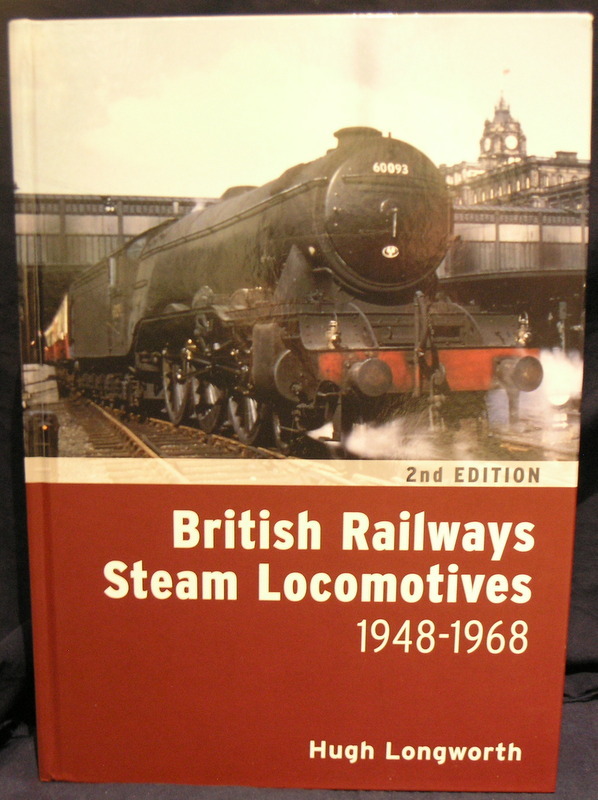 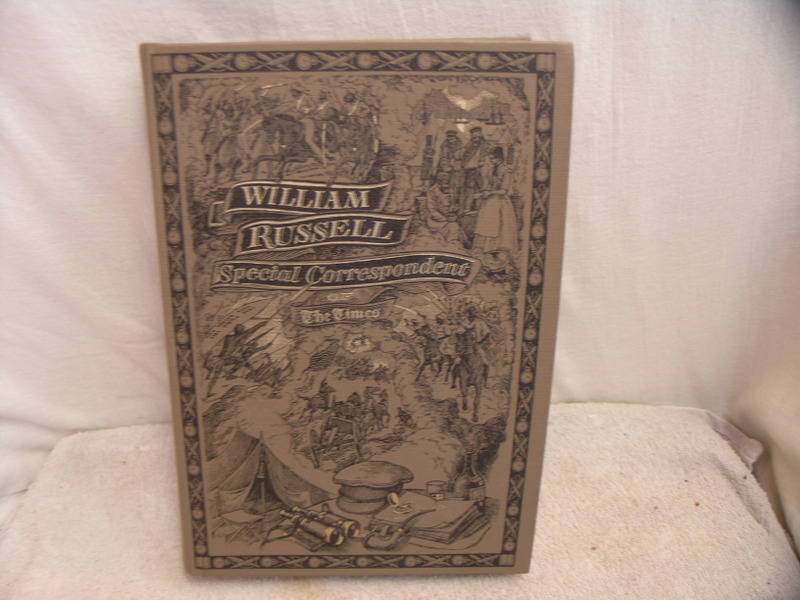 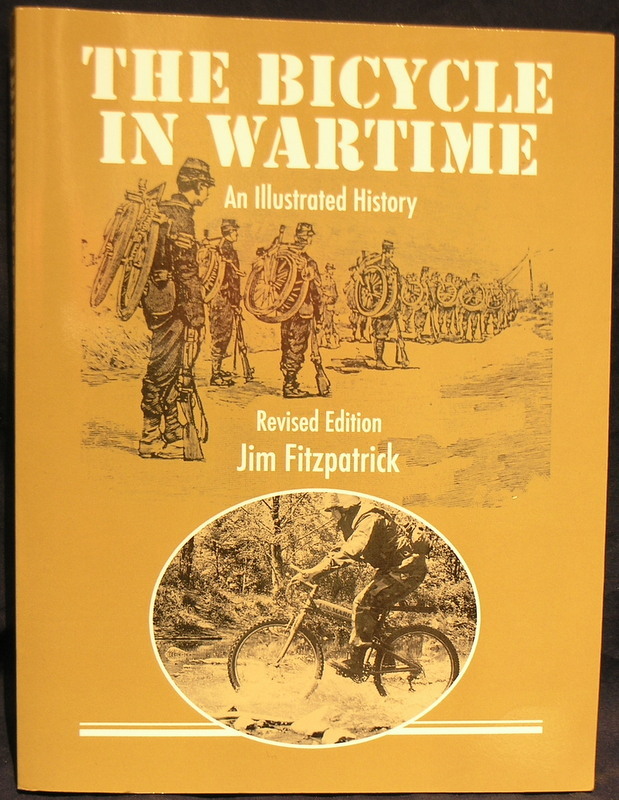 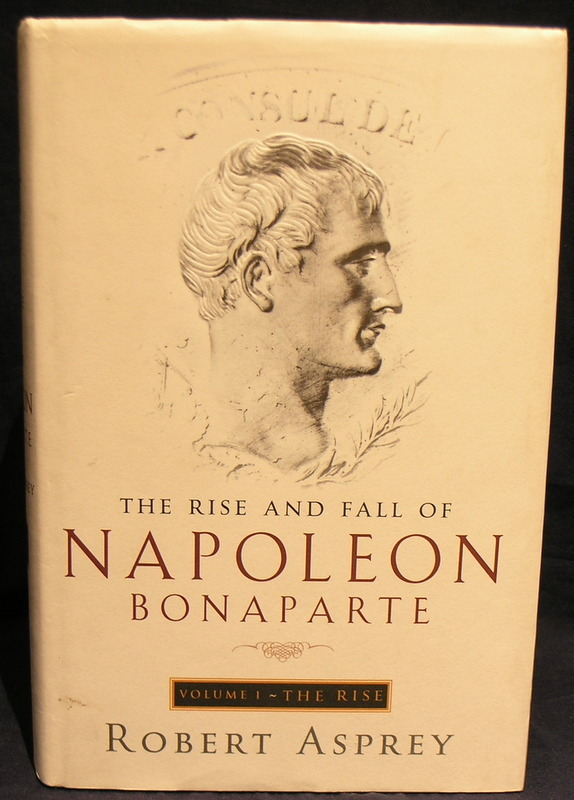 This book is in very good condition the bottom of the spine has a small amount of shelf wear. 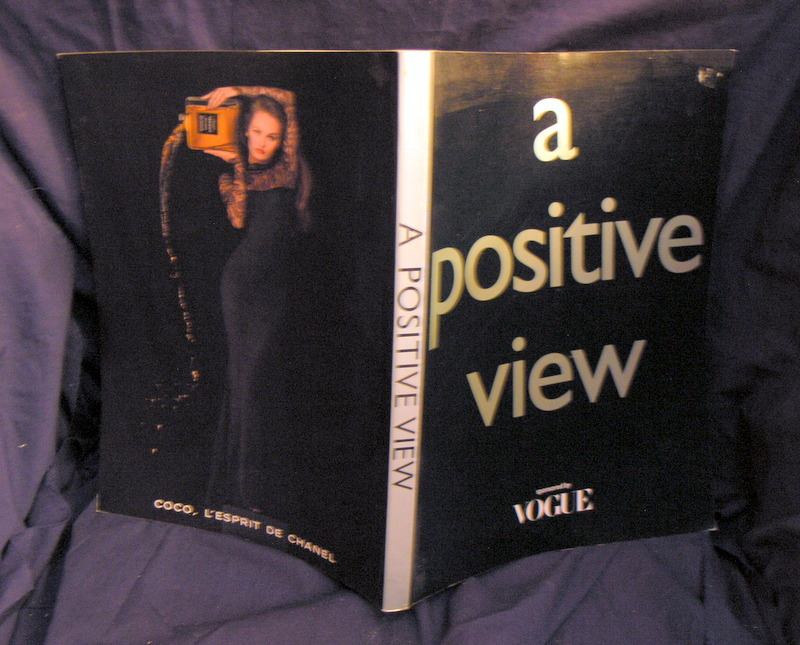 This book is full of stunning colour photo's concerning science, technology, industry, enviroment and health. 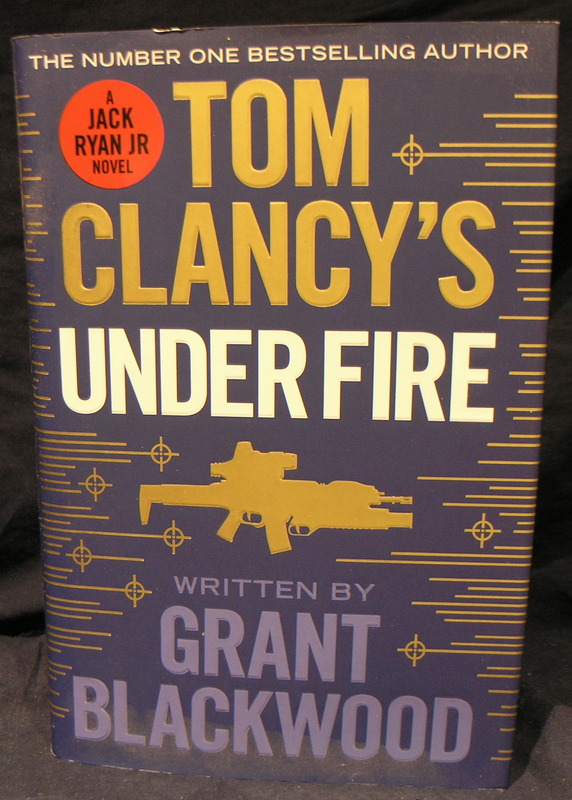 The cover is creased on the front top corner and shows signs of shelf wear. 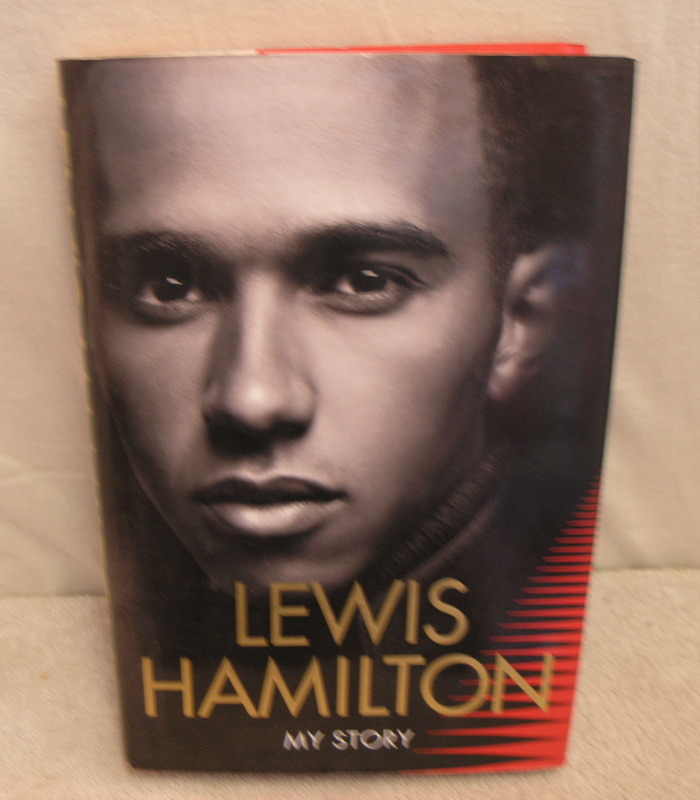 Book is nibbled and self worn with a dedication with black and wight pictures and is price clipped. 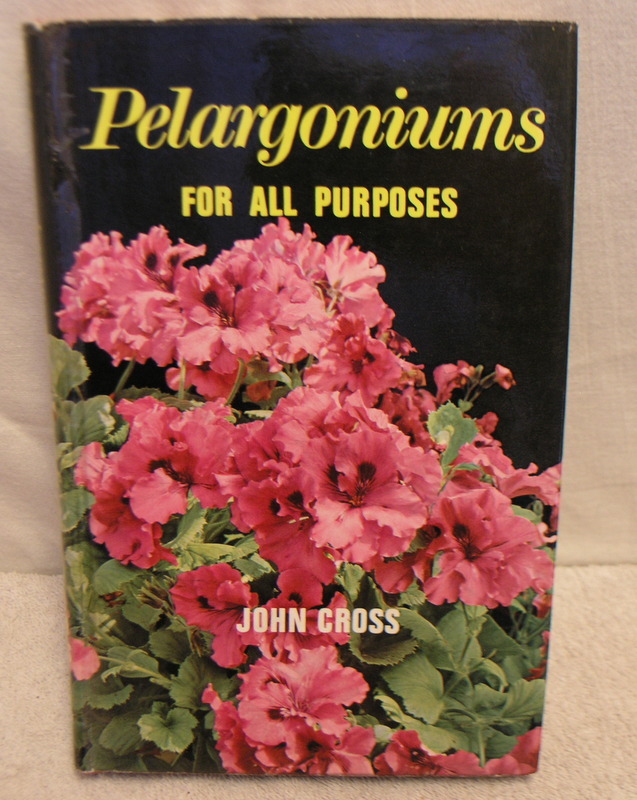 Tomatoes and cucumbers, Richards A.A. 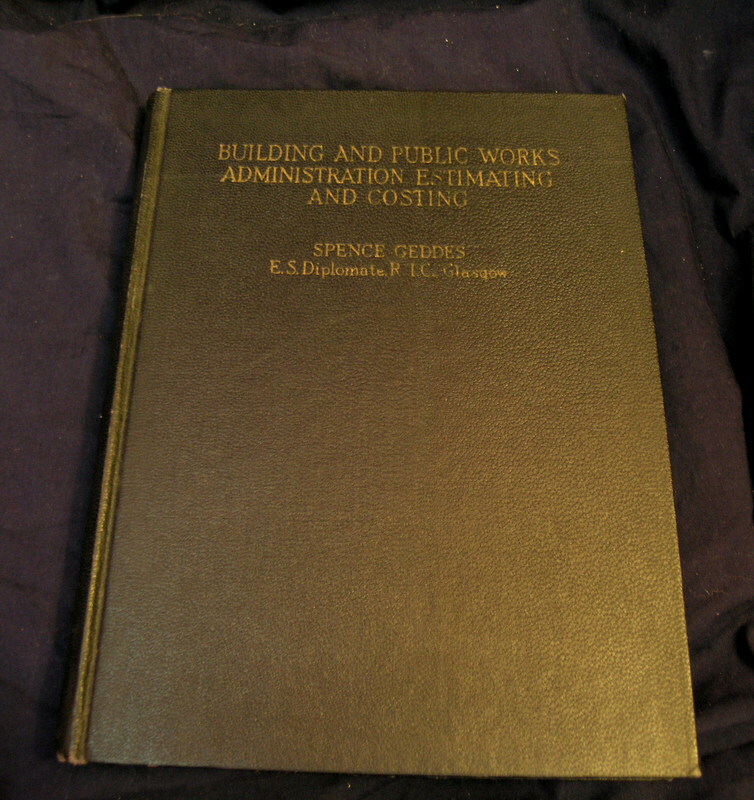 The d/w shows light shelf wear. 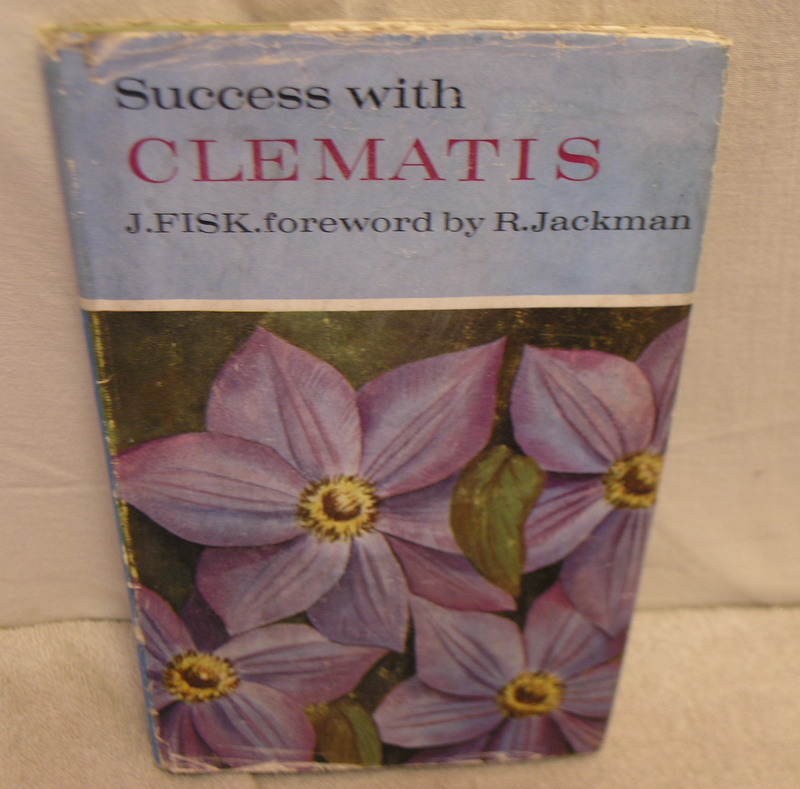 Success with Clematis, Fisk J. 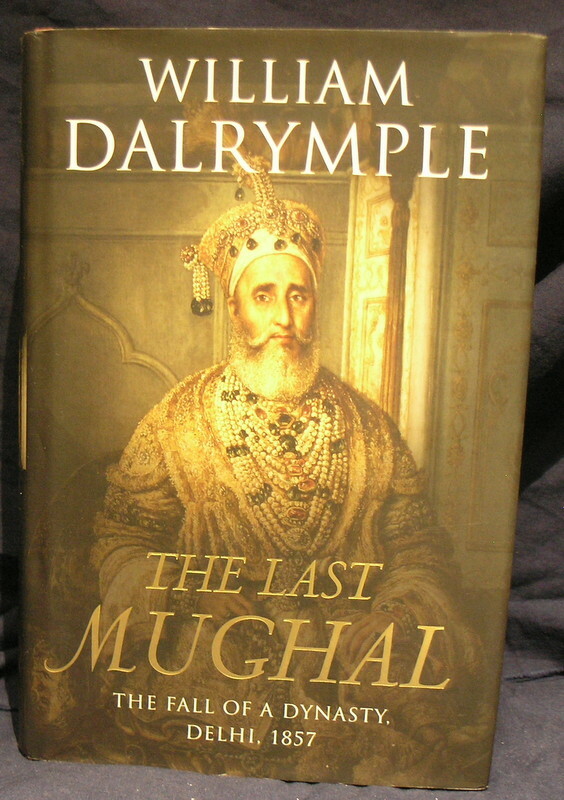 The d/w is badly worn and chipped.